Since the introduction of collaborative robots and the wave of the open source approach to technology where a lot of information and help can be found online on the internet - technology has become much more accessible. In this post I will explore some of the resources available online, as well as some methods and features that are good to know when introducing robotics into automation. This is especially true of Robotiq and Universal Robots, they have created new products with a very innovative and user-friendly approach to programming. So there are many examples and a lot of help can be found online. Needless to say that in today’s fast paced environment, where demand for fast implementation to automated production systems is important, likewise the equipment and programming must be easy and fast to install and use. 5 ways to speed up the implementation of robotics in automation. Use lightweight and flexible single phase collaborative robots and end effectors. As more production moves towards “high mix – low volume” production, because of the frequent changes in demand in consumer products, it becomes important for the production facility to be able to change fast. Therefore, lightweight equipment which has fewer requirements to run (structure, air supply etc.) and at the same time has incorporated safety features, is easy to program and fast to implement is important. Use a teach mode programming method via a touch screen. In the past programming a robot arm could be a tedious task that required a specially educated program engineer writing code line by line. 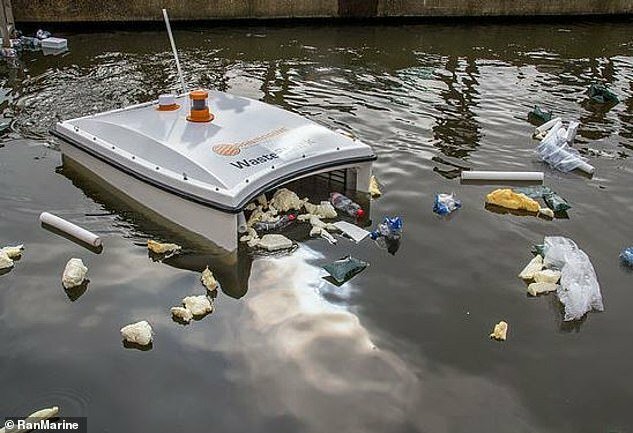 Such robot programming could take a long time to complete and later even more time and expense to change the functions. With modern robots like Universal Robots and Robotiq products the programming has become faster and easier to perform. In some cases, the programming task has shifted over to the operator, who can immediately make changes on the spot if necessary. 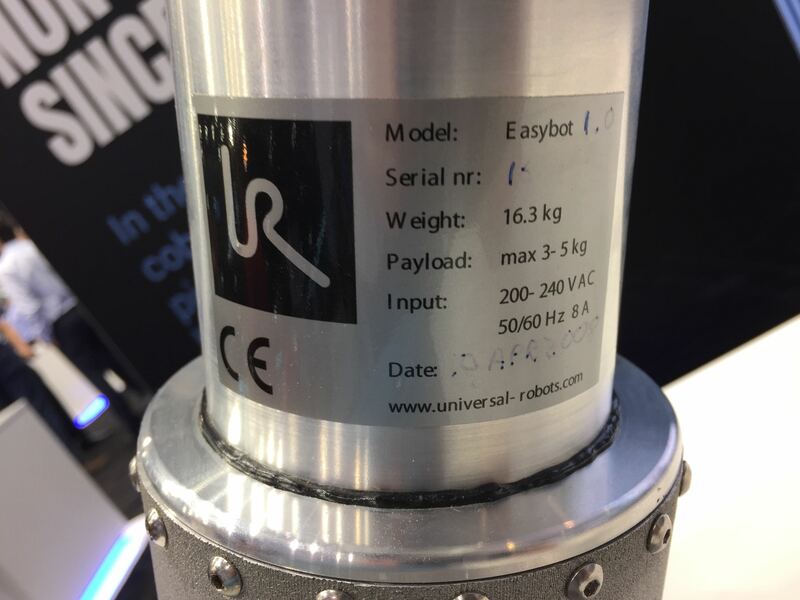 Universal Robots has developed a Polyscope GUI (graphic user interface) where it is possible literally to move the robot by hand to the position(s) where the robot should move to. By using a touch screen, the programming becomes a task that is done right in front of the machine and robot cell. In some cases, this takes only a few minutes if the right equipment is chosen. An example using the touch-teach programming method, can be found here. 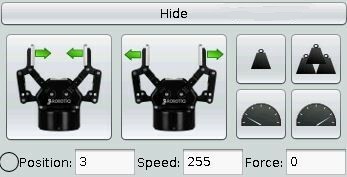 Aside from using an easy, accessible, robot arm as described above – it is also important to choose a versatile and adaptive gripper that is fast to implement and fast to program. 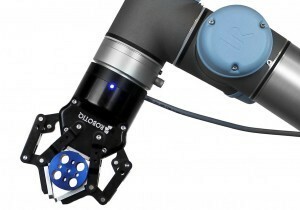 Robotiq makes both a 2-Finger and 3-Finger electric Gripper. When a gripper is electrically driven it has some advantages; first of all, it is fast to connect and get moving, because it does not require an air supply; secondly an electric gripper has many more positions available for opening and closing. And as a bonus Robotiq Grippers have force limiting capabilities, so delicate items can be handled with care. Example of Universal Robots pick and place program with Robotiq electric Gripper; where you can choose speed, force and position. Use compact force torque sensors. As described above the Robotiq Grippers have force limiting capabilities for closing and opening of the Gripper, but if an application requires measuring force that is applied to the Gripper itself, for example, in a polishing task – then Robotiq also has separate force torque sensors in their product line. The Robotiq FT 300 Force Torque Sensor offers 6-axis force sensing, meaning it can sense force in 6 axis which are Fx-Fy-Fz (sideways and up/down force) and also Mx-My-Mz (rotational force). Gain knowledge by sourcing information online at forums supporting the equipment with Q&A. A key factor for engineers and users who work with automation and robotics is to be able to get support and to acquire knowledge about using robot arms and end effectors. 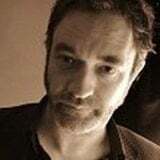 On the internet this information is easily accessible and it is a good place to look for hints and tips on automation. Aside from Universal Robots and Robotiq’s own support websites that include support information – I also host a forum where engineers and users can share information. Example of Universal Robots' program skeleton. Because the programming is easily available and easy to incorporate into your UR and Robotiq combination, this makes the collaborative robot both collaborative in terms of working alongside humans, but also collaborative in that you have a community of robot users, who are willing to share problems and solutions online. In my next post I will talk about the 5 advantages and best practices to use when setting up an automation cell. So please, stay tuned. 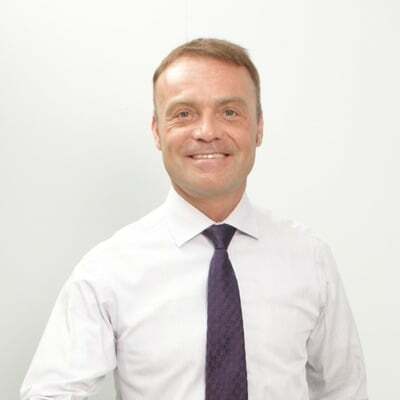 Lars Skovsgaard is Managing Director of Zacobria Pte. Ltd. an accredited Universal Robots support Centre and Forum, as well as an authorized Robotiq and MIR distributor.